Our latest CodeFights Recruiter product release has a very exciting new feature for the Interview application: native video chat! This feature makes it even easier for you to interview your candidates remotely. Launching and using it is simple. 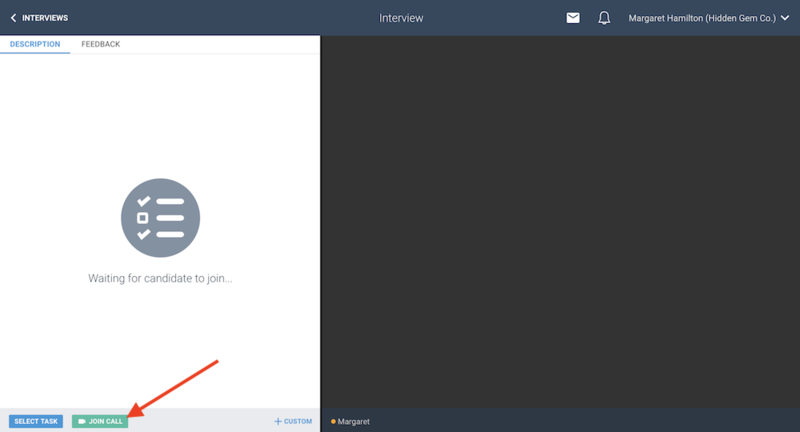 To get started, all you need to do is hit the Join Call button in the Interview screen.